The island is famous as a place where people come to relax and get away from it all and as such it is one of the most popular tourist destinations in Indonesia. You won’t find a huge array of ‘attractions’ like historical sites as such, but you will find a number of resorts, spas, restaurants and cafes, and the nightlife here is lively with a good range of choices if you are looking for some entertainment in the evenings. Another reason why people flock to Batam is for the diving or snorkeling opportunities as the waters here are incredibly clear and visibility is excellent if you want to explore the underwater kingdoms in this part of Indonesia. One of the signature attractions in Batam is the water sports as it is located right next to the water. In other places like Singapore the coast of water skiing or wakeboarding can really add up but in Batam you can enjoy these for a fraction of the price and one of the best places to do this is at the Batam Cable Ski Park. Just some of the activities on offer here include canoeing, jet skiing, or even snorkeling or you can check out other famous resorts like the Batam View Beach Resort. This temple is one of the more serene ways to enjoy Batam and is the place to come if you want to find some inner peace. Devotees here usually burn incense for good luck and you can enjoy the colorful and elegant Buddha statues here as well as the carvings of twelve zodiac signs which lie opposite the temple. One of the best things about the temple is that there is also a cafe here and you buy a range of delicious vegetarian food including buns and snacks in the shape of cute animals. There are a number of islands around central Batam Island that are perfect for day trips and one of these is the stunning Penyengat Island. It is not one of the largest islands in the area and you can walk around it in around two hours which means that if you get here early you can go for a walk before spending the afternoon sunbathing and then catch the spectacular sunset. One point of interest on the island is the local mosque called Masjid Kuning (Yellow Mosque) and legend has it that eggshells were used in its construction to make the walls stronger. 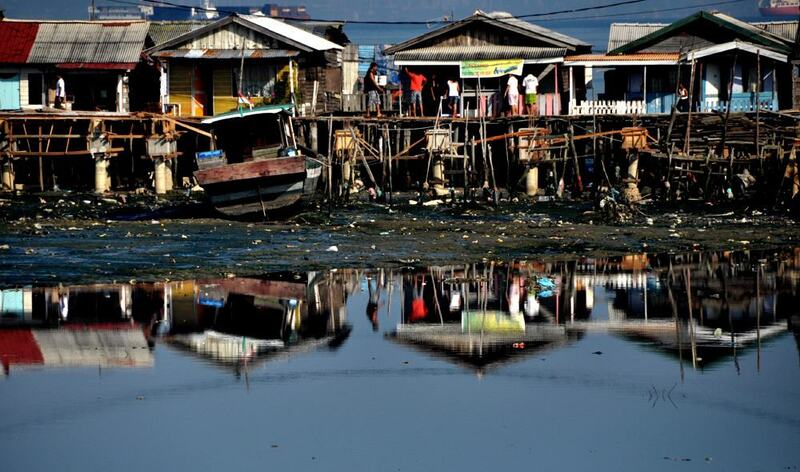 The island is also a great place if you want to get a glimpse of how locals live in the less touristy parts of Batam. Batam is also known for its seafood which again is far cheaper than Singapore or other parts of Southeast Asia. Some of the top picks for seafood in the city include the Sei Enam Seafood Restaurant as well as the Rezeki Seafood Restaurant and Harbour Bay Seafood. If you are looking for signature dishes then try the chili crab which is famous in the region as well as black pepper crab and snacks like crunchy calamari. Other underwater delights about here such as juicy prawns and even dine on freshly caught lobster which is usually simply grilled and served with white rice. Many people come to Batam and only check out the main tourist areas or take a boat to some of the neighboring islands. If you want to explore a little further however then consider a trip along the northern coastline. One of the best ways to do this is to hire a motorbike or a bicycle and drive past gorgeous lush jungles with sweeping vistas over the water on the other side of the trail. The trail will take you along the Duriankang Reservoir and then along the pretty Nongsa Coast and if you choose to ride a bike then you can expect around a 30 kilometer ride from Nongsa Village to the end of the line. Nongsa Beach is one of the best places to come if you are in Batam and looking for some sand. The beach has a relaxed atmosphere and is less crowded than some other places on the island. It is also close to a range of amenities and you will find an array of eateries lining the beach that are a great spot if you fancy a spot of dinner or a drink while watching the sunset. There are also some spas nearby and you can go for a paddle or a swim. 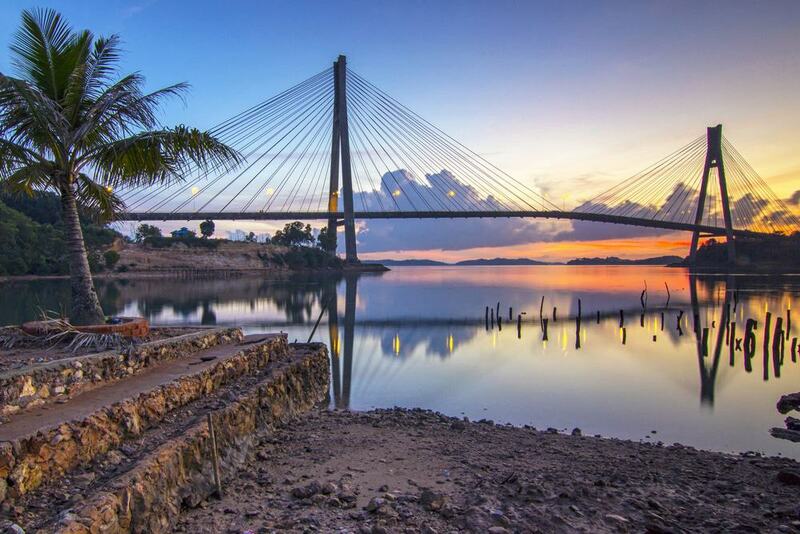 Barelang Bridge is one of the most iconic sights in Batam and people flock here in the late afternoon for the photo opportunities. The bridge actually links main Batam Island with adjacent Galang Island and the bridge is a marvel of engineering as it majestically spans the water between these two islands. If possible try to go around sunset for the best vistas across the water. One of the reasons that people come to Batam is for rest and relaxation and as a result there are a wealth of spas here where you can soak up the atmosphere and enjoy a range of soothing treatments. One of the most famous places to get a treatment is the Isabella Massage House although there are a huge range to choose from scattered across the city which will mean that wherever you go you will leave rejuvenated and relaxed. If you are a diving newbie and want to get certified then Batam Island is the perfect spot to get your PADI certificate cheaply. Some of the best places to dive here are located offshore from the main Batam Island and include Abang Island, Hantu Island, Labun Island, and Petong Island. From Batam you can sign up for a course and will be taken out to the neighboring islands in a boat and the visibility here is amazingly clear so you will be able to take in a range of underwater creatures and this is a top spot if you like marine photography. 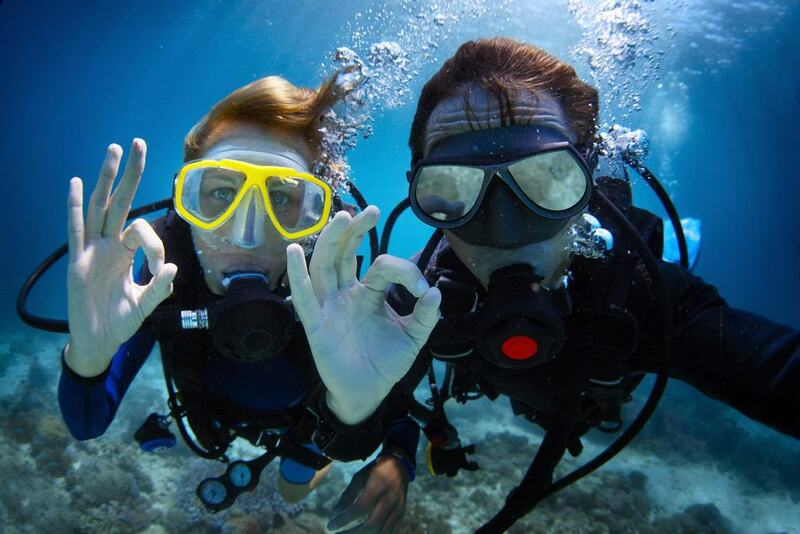 If you are already an experienced diver then you will also find a lot to enjoy here thanks to the huge selection of aquatic life in these waters such as sharks, rays, and turtles. Batam is a golfer’s paradise and you can enjoy not one but seven different ranges in and around the area. 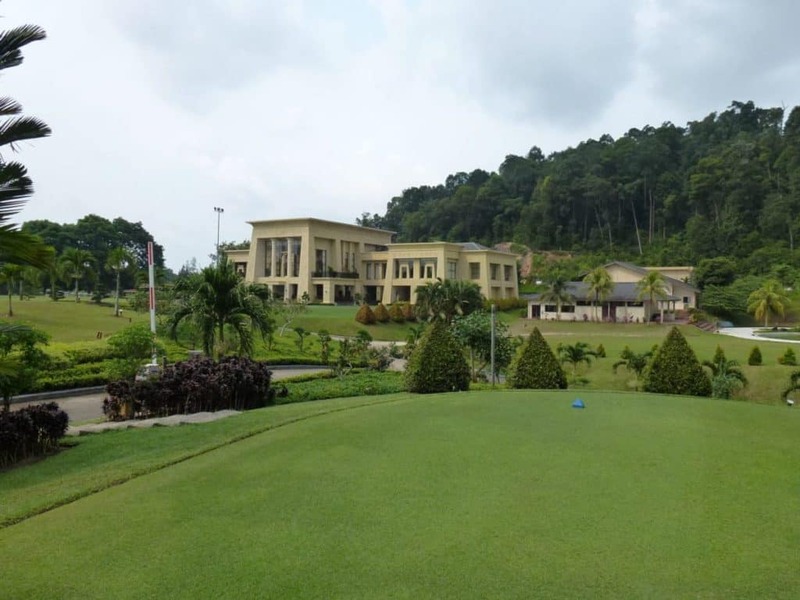 These include the Batam Hills Golf Resort and the Palm Springs Golf and Beach Resort or you can go to the Padang Golf Sukajadi which is the most famous of all the courses here. As well as enjoying a game of golf all the courses have bars and eateries attached so you can also get a bite to eat or enjoy a sundowner as you look over the idyllic rambling dunes. Bintan Island lies close to Batam and is known for being a luxury retreat with a wealth of delightful high end resorts to choose from. 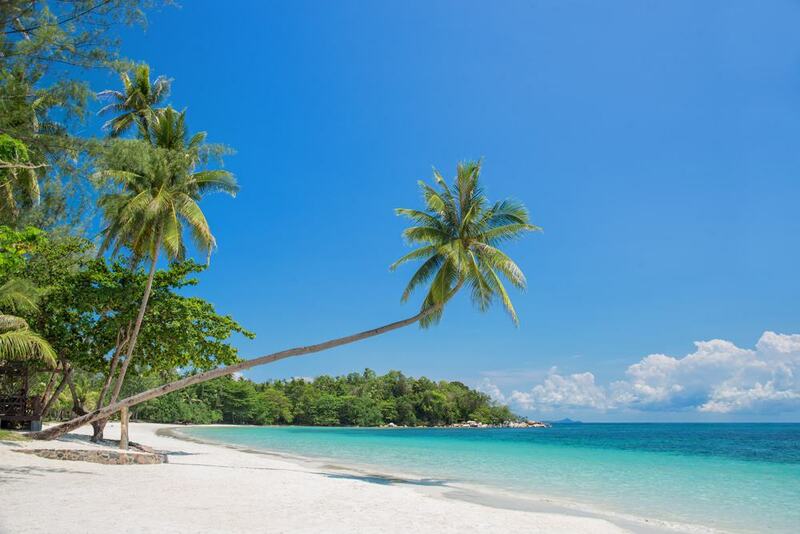 If you are not on a budget then you can think about staying overnight or you can just take a day trip to Bintan and enjoy the pristine white sands and the azure waters. Bintan is slightly less busy than Batam and most people come here to chill out at one of the resident resorts on the island, so if you are looking to get away from the crowds then this is a good choice. Many parts of Batam are incredibly modern but if you go out to the old villages then there are a wealth of historical relics to enjoy. These include the stilt houses which are built over the water and this is an amazing sight if you have never seen traditional architecture like this before. One of the best places to see these old fashioned stilt houses is in the sleepy fishing village of Tanjung Uma so if you are interested in local architecture and culture then this is not to be missed and shows a completely different side of this island. Ocarina Park is a great place to come with all the family and is a large entertainment complex which also includes the Ocarina Waterpark. The park ahs a range of signature features including a large Ferris wheel and you will find a range of rides for children of all ages as well as adults. There is also a 3D movie theater inside the park and you will also find a number of food courts where you can get a bite to eat. Certainly if you are looking for a place with a range of attractions all in one place then this is a great choice. Batam is well known for having cheap alcohol particularly compared to neighboring Singapore. 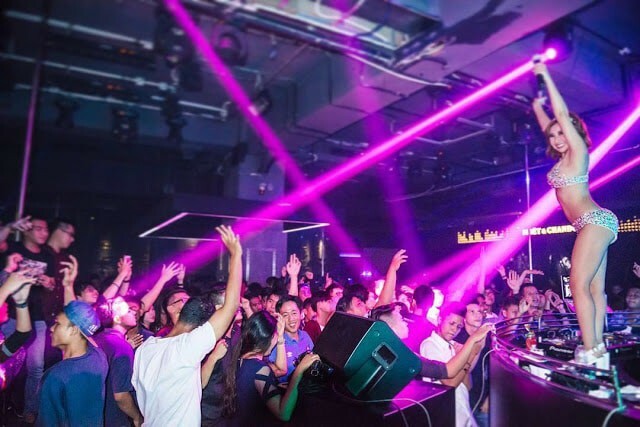 It is also one of the liveliest parts of Indonesia if you are looking for an exciting nightlife scene. The main area for bars and clubs is known as the Nagoya Entertainment District or just ‘NED’ and you can easily spend a night on the town here enjoying the local Indonesian beer Bintang or having a cocktail. Venues range from low-key lounges where you can get a drink before dinner to larger nightclubs where you can dance the night away into the wee small hours. Batam is an island but that doesn’t mean that it doesn’t have a wealth of shopping malls to visit and actually shopping is the number one pastime for many visitors here. The Nagoya Hill Shopping Mall has the claim to fame of being the biggest mall in the city and you will find a full range of items here such as branded clothes and accessories. Other malls include Mega Mall Batam Center and BCS Mall. Lots of malls also sell a wealth of typical handicrafts such as wood carvings and textiles so if you are looking to pick up some gifts or souvenirs then you can do all your shopping under one roof.